It is sunny & radiant oil that brings happiness & warmth to the mind as well as helps people to relax. 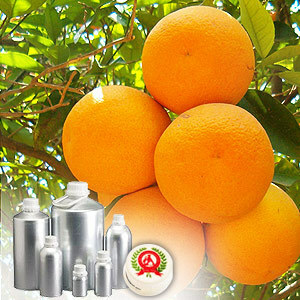 Orange oil can be used effectively on immune system, as well as for treating colds & flu & eliminating toxins from the body. 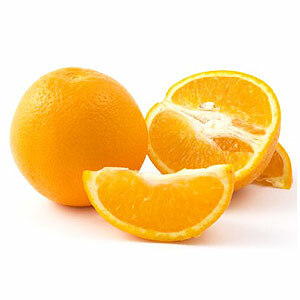 Orange Oil recommended due to its various therapeutic properties which include - Antiseptic, anti-depressant, antispasmodic, anti-inflammatory, carminative, diuretic, cholagogue, sedative and tonic.